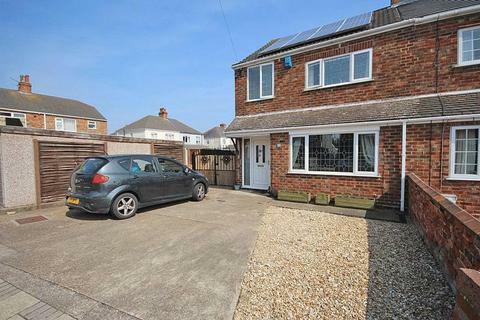 A modern three bedroom semi-detached home with open plan living space, off road parking and enclosed rear garden. 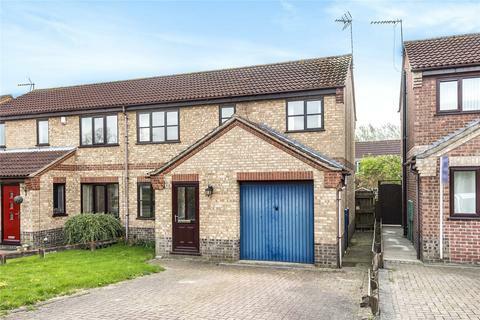 First time buyer home! 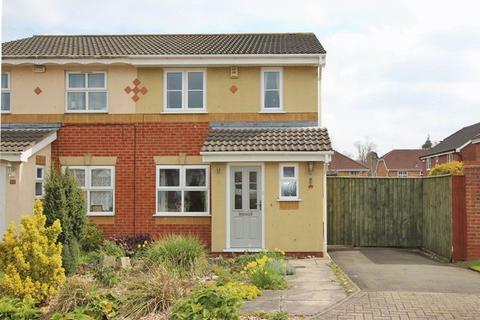 Offered with NO UPWARD CHAIN. 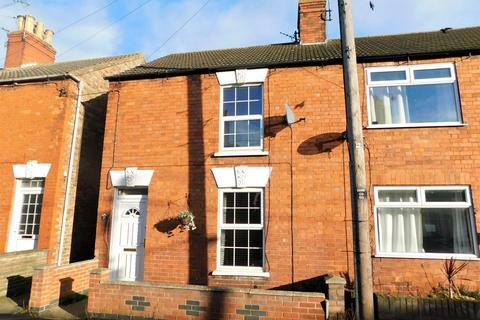 Ideal opportunity for investors with a tenant already in situ! 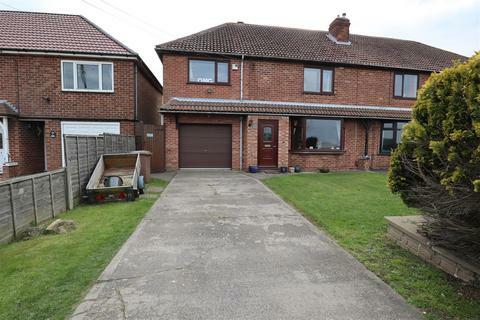 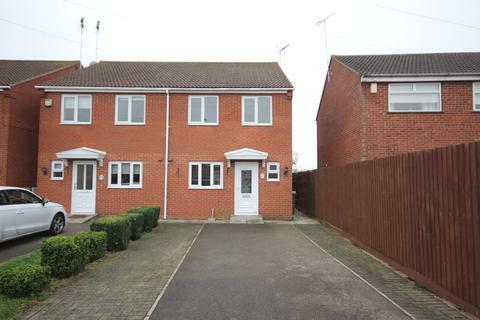 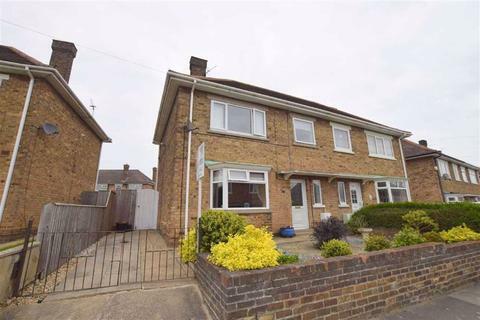 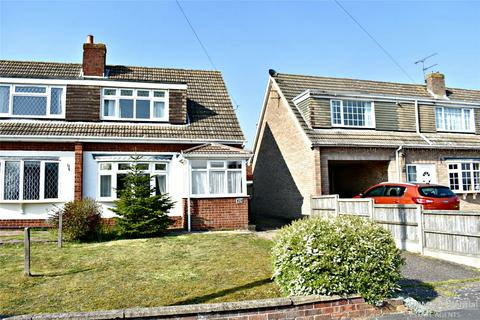 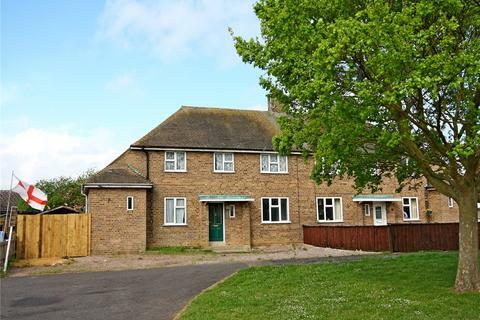 A well presented three bedroom semi-detached house pleasantly situated to a cul-de-sac position. 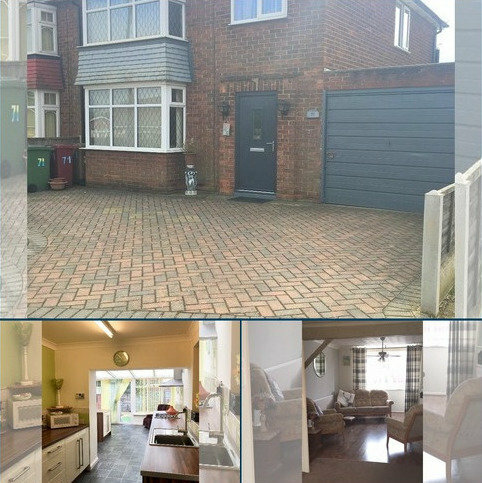 Internally the property benefits from kitchen/diner, utility room and dual aspect lounge. 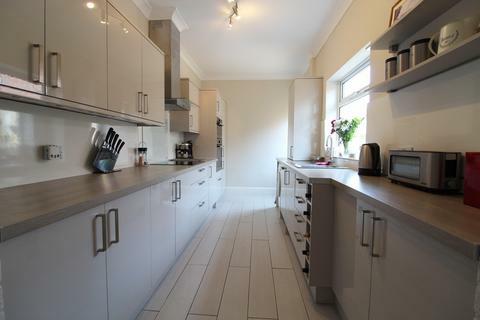 Externally the property is further enhanced by attractive gardens, garage, and off-street parking. 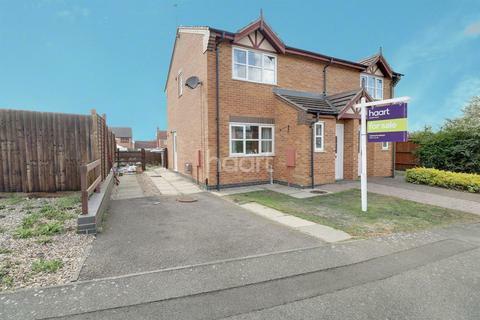 Crofts estate agents are pleased to offer for sale within the village of Scartho and with excellent school catchment this modern and extended three bedroom semi detached house. 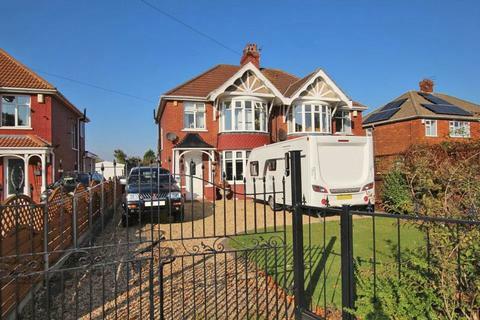 Ideally suited to a family, this property provides plenty of space, inside and out and comes with viewing highly advised. 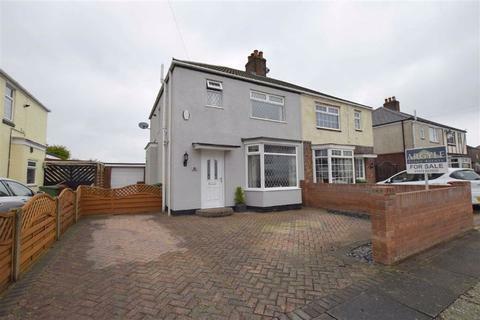 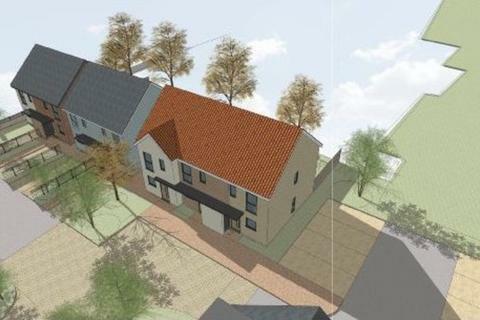 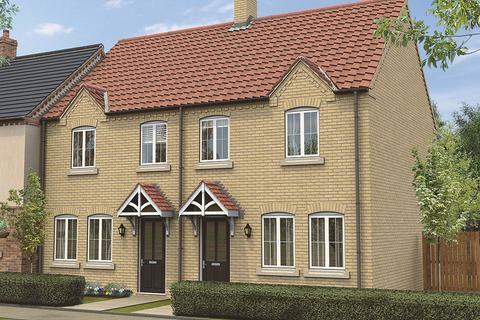 DDM PROPERTY AUCTION : For sale by Modern Method of Auction: Starting Bid Price £135,000 plus reservation fee. 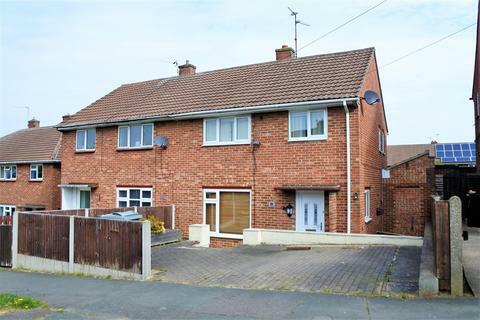 Set in a popular and well established area of Scartho Top, this semi-detached property is now seeking a new owner to move in and take advantage of a perfect layout. 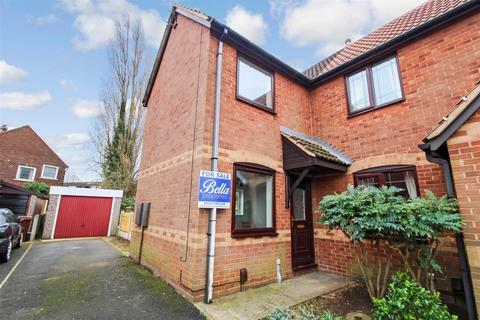 Located in the ever-popular village of Barnetby le Wold, DDM Residential are delighted to present this three bedroom semi-detached house. 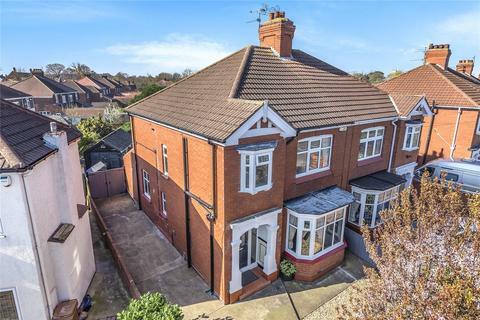 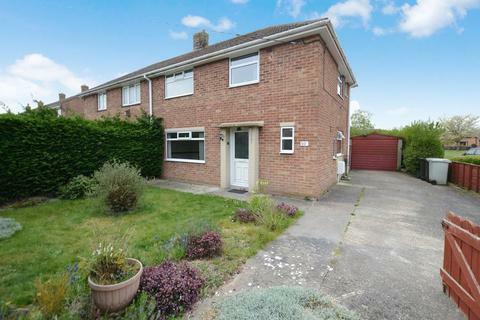 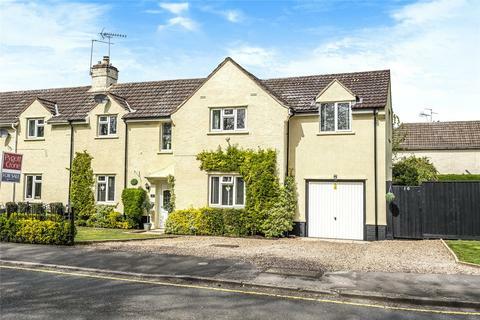 Open House Event - **OPEN HOUSE SATURDAY 4th MAY 11AM-12PM CALL TO ARRANGE YOUR APPOINTMENT** This three bedroom semi detached property is situated in the popular Sunningdale estate, would be ideal for any family of any age, with great schools nearby. 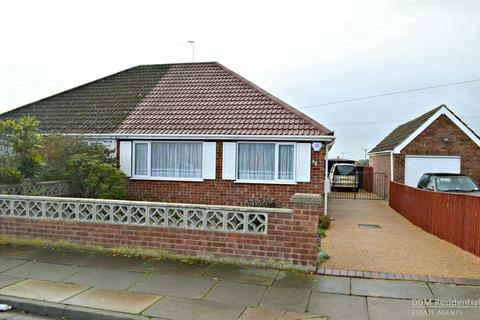 Marketed by Hunters - Sutton on Sea - Turner Evans Stevens.